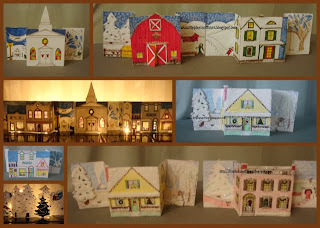 I hope The Pleasant Times' readers have enjoyed their free printable Christmas village! You can make these as elaborate (by adding lots of glitter and cut-out pieces) or as simple as you please. They are also good to print out to keep little hands busy while you are wrapping presents or finishing up a project! Here is the master list of links to each printable PDF, and a link to each blog post if you would like to see photos of how they look all made up. 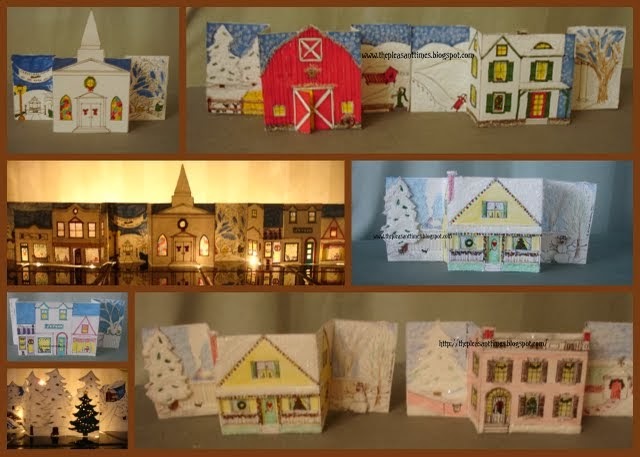 Here are some ideas of how to display your Christmas Village. or you can scatter them around the room for interest. I put a short string of Christmas tree lights behind mine; you can also put the LED plastic tea lights behind each one to make a glow. 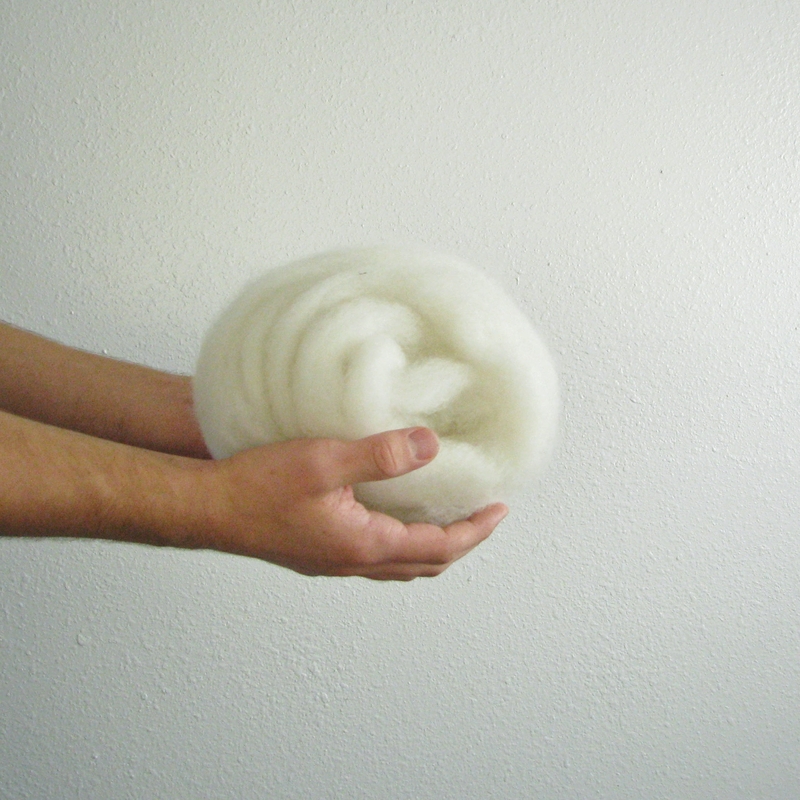 When you are done with them for the season, you can fold them flat and put them in an envelope for next year. Or, you can cut out the centers and glue them on next year's Christmas cards! Thanks for visiting! Merry Christmas! You can now print out a mountain scene to put behind the village.